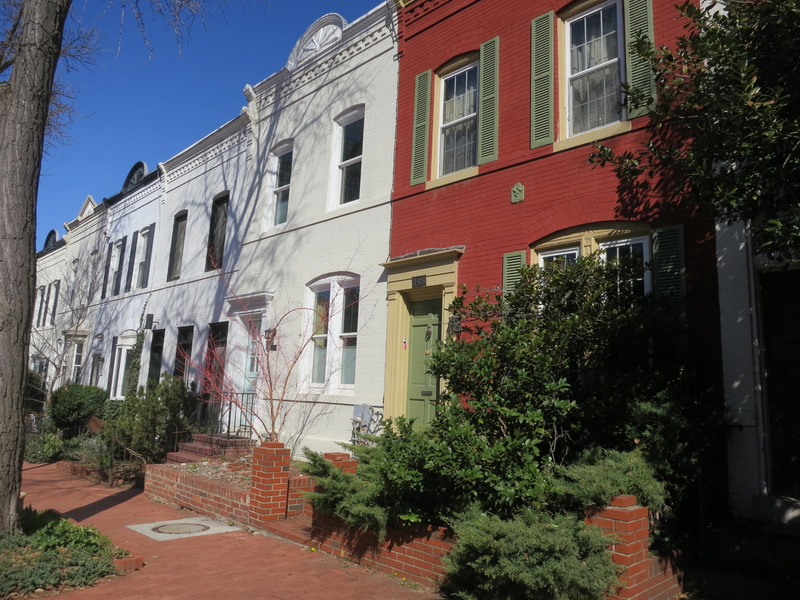 Guided, outdoor, mini-tours of Duddington Place SE will be included in the 2018 House and Garden Tour, Saturday, May 12 at 5 p.m. and Sunday, May 13 at 2 p.m. and 4 p.m. Duddington Place (1st/2nd/E/F streets, SE) is one of Capitol Hill’s most charming streets, reflecting 19th century architecture, real estate speculation, boom and bust, and Capitol Hill renovations in the 1960s. Daniel Carroll, known for his dispute with L’Enfant on siting his house in the middle of a street, lived in a mansion here. 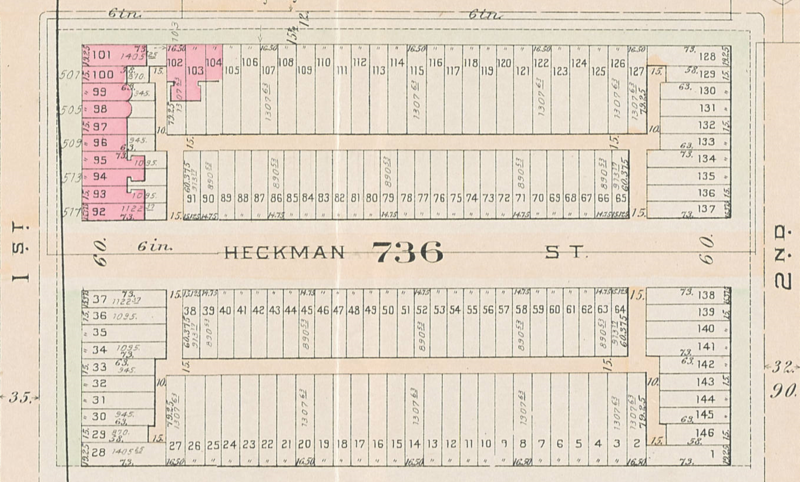 After Carroll’s death, Archimedes Heckman, a Philadelphia speculator, bought the entire square, created 146 rowhouse lots and a new street which he named for himself, and started building houses. 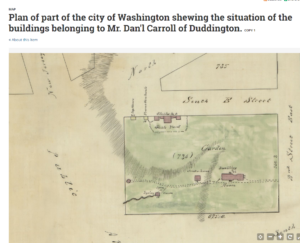 Duddington Place, largely built-out by 1900, attracted people who worked for the railroads, Washington Navy Yard, and the Government Printing Office. Today the street is home to families who enjoy socializing on the benches lining the street. 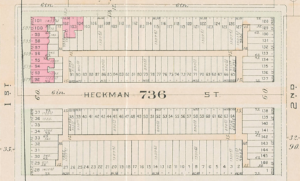 Duddington Place residents plan to join us to tell more about their street and its traditions. 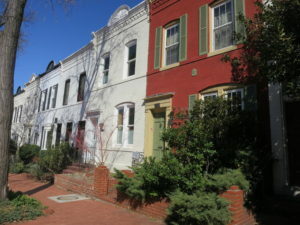 Meet at the west end of Duddington Place, SE, on 1st Street between E and F streets, SE.